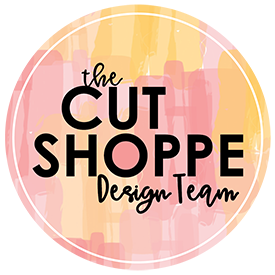 Since I’ve entered into the challenge of making 30 cards in 30 days it really has been a “sketch frenzy” on my blog!! Today’s sketch once again comes from Sketch Frenzy Friday, and is linked to their blog for this week’s challenge. The sentiment is actually stamped using multiple sentiment stamp sets. 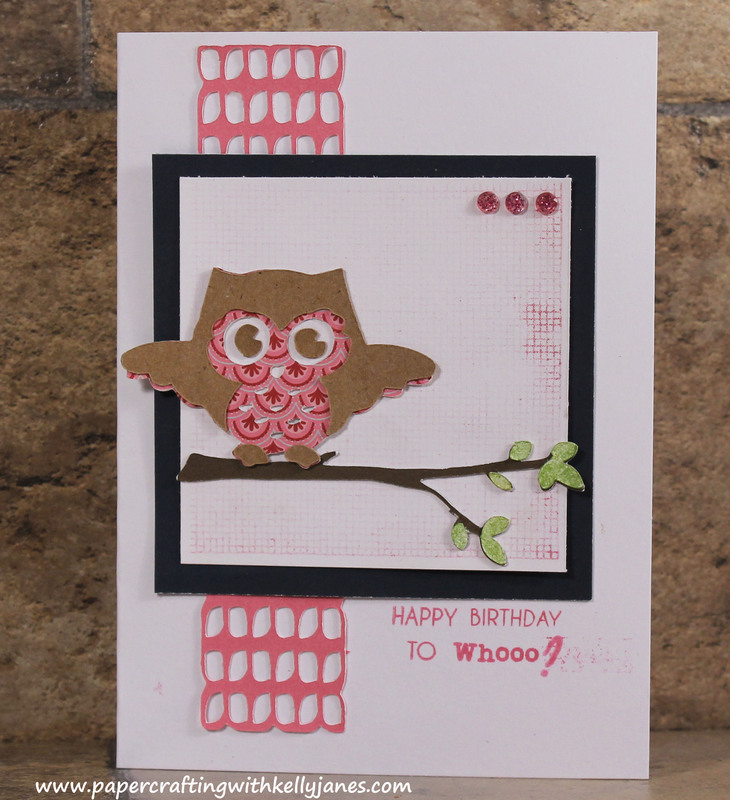 On the face of the card: The “Happy Birthday To” is stamped using the Card Word Puzzle Stamp Set, and the “Whooo” is stamped using the Whooo Loves You Stamp Set (retired). I was having a hard time finding a question mark that fit the size of the font I was using for the sentiment, so I ended up using an “i” stamped upside down from the Elegant Script Stamp Set (retired). 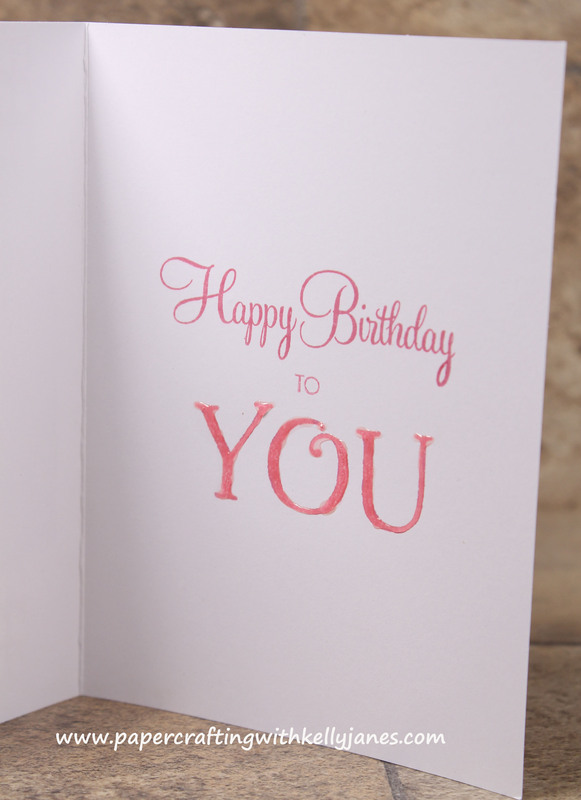 On the inside of the card: “Happy Birthday” is from one of the coordinating stamp sets from the Art Philosophy Cricut® Cartridge Collection, “To” is from the Card Word Puzzle Stamp Set, and “YOU” is from Glamour Uppercase Stamp Set. I also added Liquid Glass to the “YOU” portion of the sentiment to give it a little something extra!! This also makes Day 7 of the Card A Day Challenge complete!! I will be backtracking on the schedule for my next card which will be the 3×3 card. Hope you’ll be back soon to check it out!! This is such a super sweet card! Love that little owl!! Thanks for joining us at Sketch Frenzy Friday!